The Victorinox Swiss Army Pioneer Knife features eight different functions that make it even more useful than a standard knife. This Swiss Army Knife features a large blade for cutting and slicing, a reamer, a can opener and a small screwdriver. These all come in handy when you are outdoors, whether you are adventuring or camping. 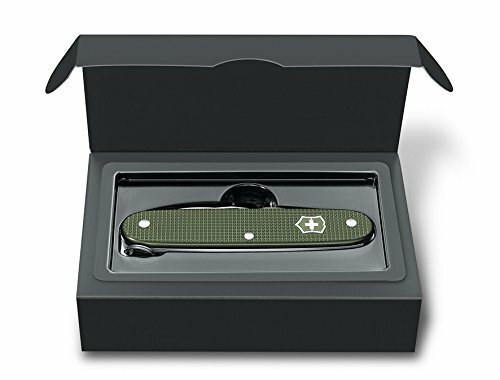 This knife also comes with a bottle opener to help give you access to all of your beverages along with a wire stripper for helping you out at work. Finally, a key ring keeps this Swiss army knife attached to you at all times, whether it is hooked onto your belt or onto your actual key chain. 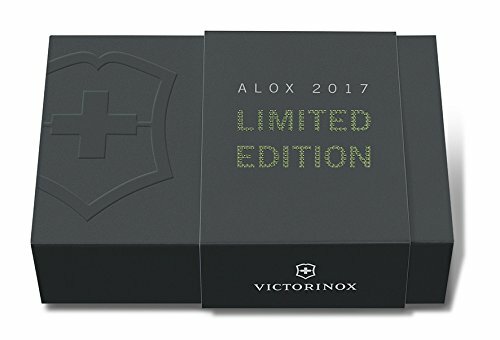 No matter why you need a knife, you will always have it on hand when you choose the Victorinox Swiss Army Pioneer Alox 93mm Medium Pocket Knife. We all love Leatherman tools, and here we have some of their best options. But we’ve sought to create a list of the best multi tools from many other top brands. We scoured the internet looking for reviews, trying out different tools, watching videos and carefully choosing the right choices for the list. If you’re looking for a good multi tool for any occasion(think outdoors, pocket carry for those of you who need it, to add to your home collection or whatever else you could use it for) then this will be the perfect guide to help you.